It’s not everyday that young, aspiring athletes are able to benefit from the knowledge of an Olympian, let alone four of them. However, during this weekend’s trials, four Olympians were among the coaching staffs and committee. 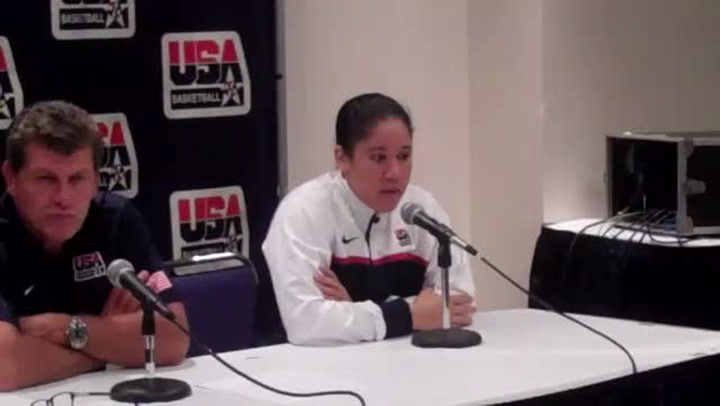 USABasketball.com caught up with Kara Lawson following the USA's first practice on Sept. 4. 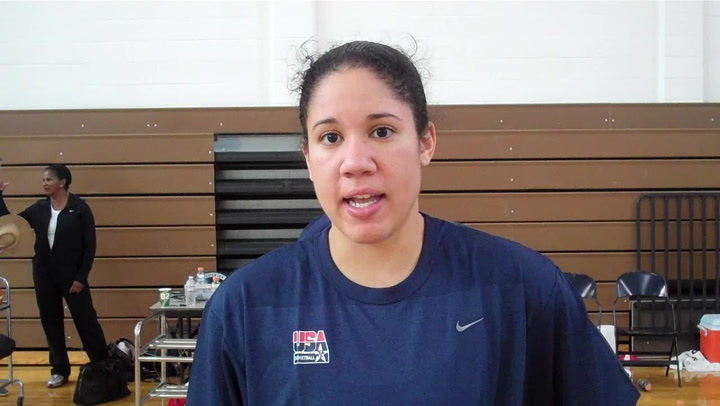 Kara Lawson talks about Tamika Catchings.